Hi, there! 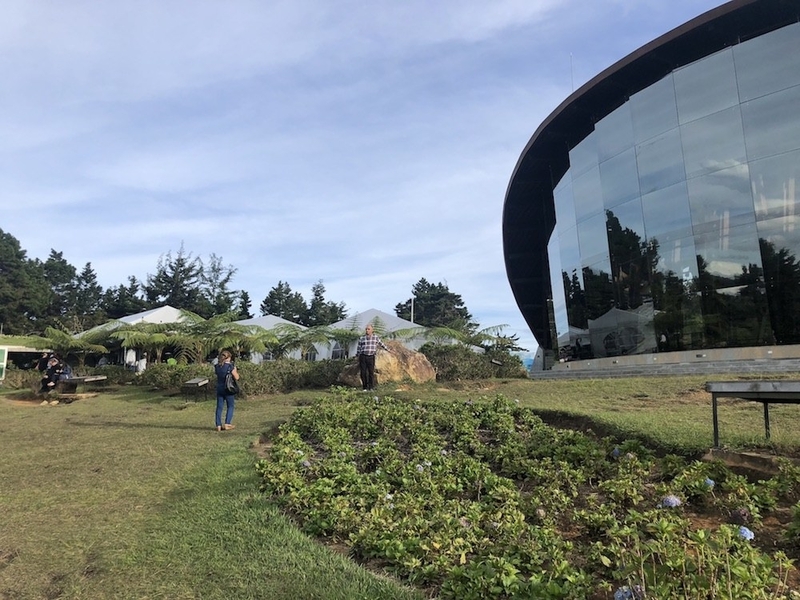 I'm Arielle, and I'm currently doing a program called Remote Year — which means I'm working remotely and living in a different city in Latin America each month until the end of the year. 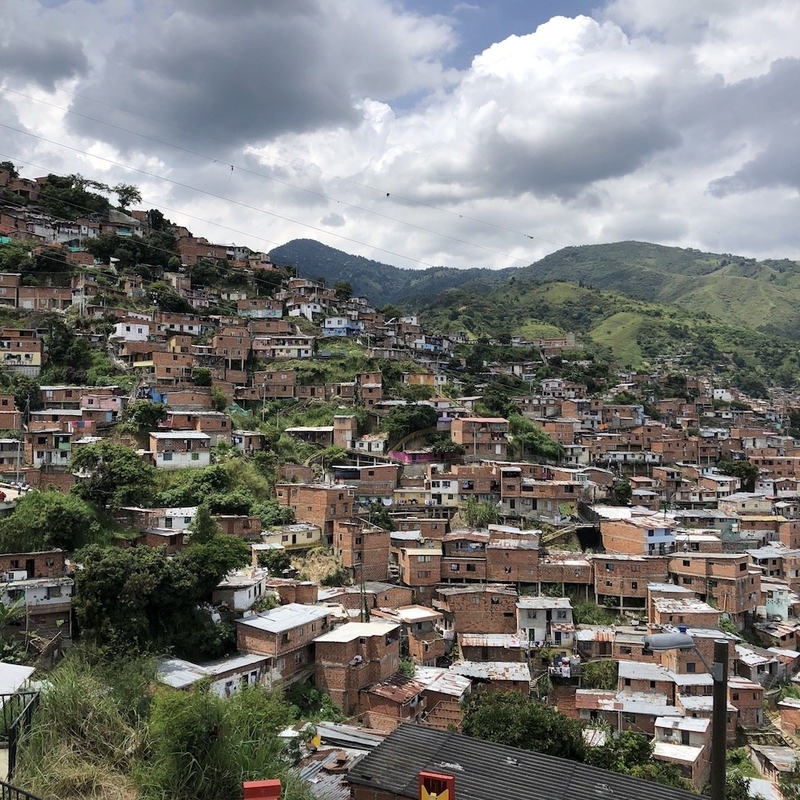 My second stop was Medellín, Colombia, and I learned a lot. Here are my key takeaways for anyone planning to visit. 1. First of all, it's COLOMBIA, not COLUMBIA. Might as well get that out of the way. 2. And you pronounce Medellín like med-eh-jean, not med-eh-yean. The double l's here make a "j" sound, not a "y" sound like most Latin countries. 3. This city faced a lot of drug wars, corruption, and violence only about 30 years ago. But the way it has rebuilt itself in such a short time is AMAZING. It's actually crazy to walk around, hear the history and personal stories from locals, and imagine that this place was a war zone when I was a child. 4. And it's important to know that Medellín is not an episode of Narcos. The locals really hate when you mention the show. 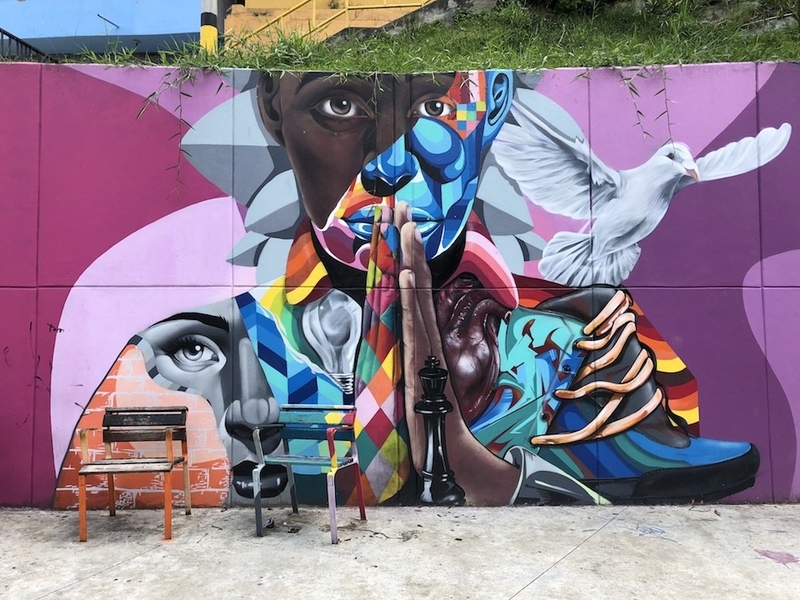 Locals are working really hard to change the perception of Medellín and show that it's a beautiful city with rich culture, incredible art, and friendly people. When foreigners come and talk about Pablo and cocaine, it stings. You have to understand that the drug wars were not long ago and many people here lost close family and friends. 5. Paisas (people from this region of Colombia) also wish tourists wouldn't visit Pablo's grave or places that focus on him. Instead, try the Memory House Museum, as it's more about the history overall and the people who suffered. 6. 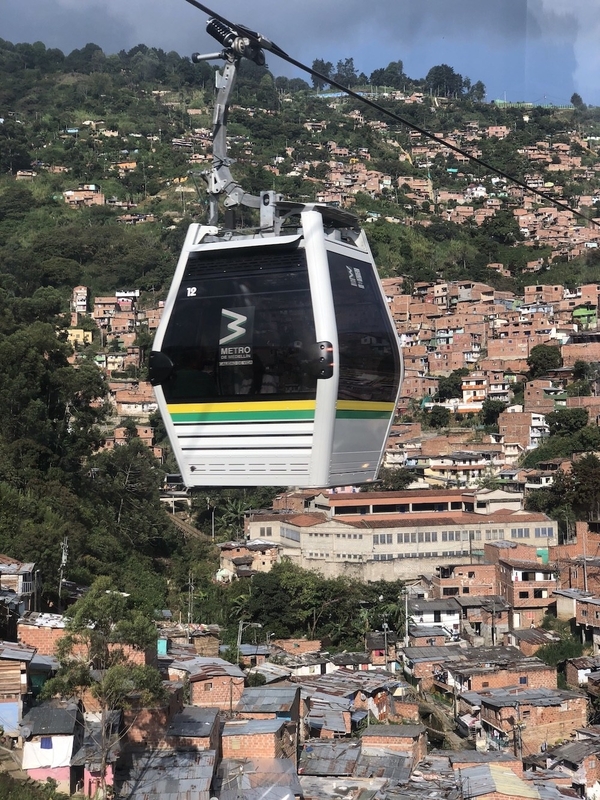 Comuna 13 was once one of the most violent places in this city, but now it's filled with beautiful graffiti and awesome views — it's a MUST-SEE. I did the free Zippy Walking Tour and it was amazing. Our guide (I think his name was Jamer) brought us to his grandparents' house and gave us mango and lime popsicles. 7. Medellín is known as the City of Eternal Spring, which means it's always warm and green, but it's also always raining. Always have an umbrella or rain jacket on you, because the rain is frequent and unexpected. 8. Ubers here are technically illegal, but people use them. If a driver asks you to sit in the front seat, it's because they want to appear as if you're a friend they're picking up. Definitely sketchy at first, but it's the norm here. I'd still recommend taking a cab or bus from the airport though in case cops see you trying to use it. 9. But the thing about Ubers is that they're very unreliable and slow. Sometimes they just cancel on you, and it's harder to find one when it's pouring out. 10. Toilet seats don't really exist here, so be prepared to squat or...deal with it? 11. And no, you shouldn't flush your toilet paper. You're supposed to throw it out. 12. The best damn thing about Colombia is the coffee. I recommend Hija Mija for breakfast toast and your caffeine fix. That chocolate peanut butter and berries toast with mascarpone is life. 13. And if you're a brunch enthusiast, go to Burdo and get a Bloody Mary with chicken & waffles. 14. Rappi is the delivery system in Medellín, and you can get food, cash, groceries, liquor, beds, costumes, and even a doctor delivered to your door. 15. On Sundays from 7 a.m. — 1 p.m., they shut down Avenida Poblado for Ciclovia. Basically you can run, walk, bike, etc. without cars on the street. This is a good way to explore since you can walk without traffic interruptions. 16. Customary tipping here is 10%, but you can tip more if you want. The conversion rate from USD is so cheap that you probably won't even notice it hit your bank account, but it will impact theirs. 17. And most places take credit cards, but you'll need cash for street markets, cabs, and tips. 18. 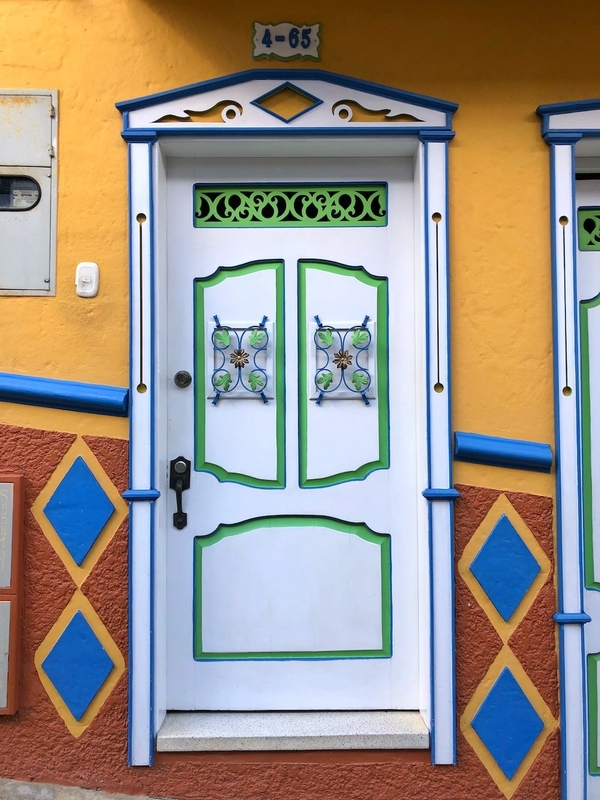 Medellín offers a free walking tour in the downtown area, and it's a great way to learn about the history of the city. 19. And if you miss that tour, make sure you still stop by Botero Plaza! Fernando Botero is a famous Colombian artist who donated several of his sculptures to the plaza. 20. For a good view and a taste of nature, take the cable cars to Parque Arvi in the morning and hike. The cable cars go HIGH so keep that in mind. 21. Everything here is SO MUCH CHEAPER than the US If you need a good spa day, or want gel nails, do it here. My friend and I went to Akzara Spa and got an hour-long massage with hot stones, two bottles of wine, crackers and cheese, and hot tub/pool privileges for an hour and it was $60 USD per person. 22. Pickpocketing is VERY REAL here, so watch your belongings at all times and never leave anything unattended. Don't give papaya! Since I've been here, three people had their phones stolen and one person got their wallet stolen. There aren't really any violent robberies, it's mainly just pickpocketing. The saying here is, "Don't give papaya." That essentially means to not give people the opportunity to take advantage of you or steal your stuff. Constant vigilance! 23. If you're in Medellín and have time for a day trip, absolutely go to Guatapé and climb the rock! 24. And if you have ANOTHER day, go to the small town of Jericó. It's so colorful and charming. 25. Police do random checks on the street and in cars. Do not risk having drugs on you! First of all, it's kind of sad to feed into the Colombian cocaine stereotype since so many locals want to change that. But yeah, it's just risky AF too. And illegal! 26. Poblado is the trendy area that most tourists stay in, and it has lots of cool bars and restaurants. 27. Like La Octava Bar, which has a ball pit for extra fun! 28. 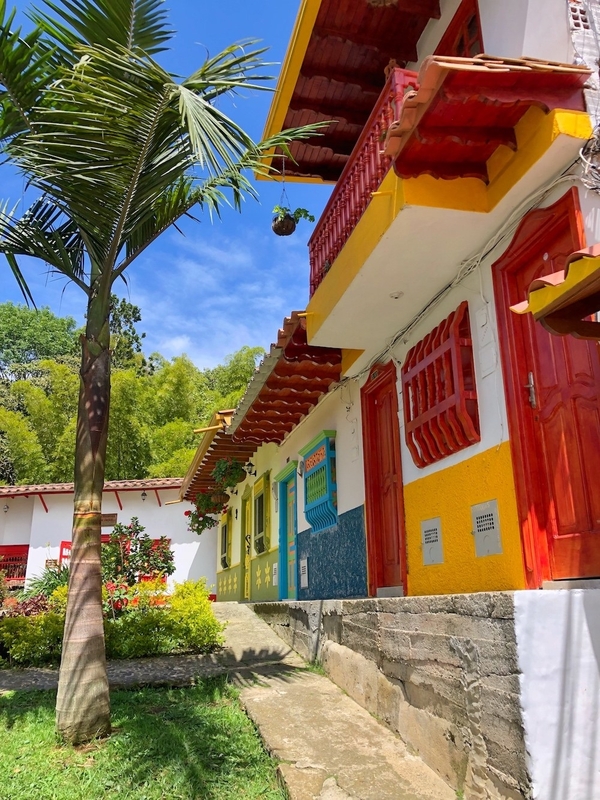 Explore other neighborhoods such as Laureles and Envigado. Poblado is great, but these areas are too! 29. Make sure to get bandeja paisa — it's a platter with rice, ground beef, beans, eggs, potato, chicharron, plantains, avocado, and arepas. It's a giant meal. Come hungry. The most famous place to get this is at Mondongo's in Poblado. 30. Also get pizza and hummus from Zorba's — you will not regret it. They have vegan options as well. It's so good, I ordered from here more times than I want to admit. 31. And of course, get yourself a deep-fried empanada. Colombia's slogan is, "The only risk is wanting to stay," and that's 100% true. Go visit Medellín!